Working from our base in Kuala Lumpur (Malaysia), our company is a well-established provider in the industry. Capable of catering to the varied demands of the customers, we are named amidst the respected Suppliers of Refined Corn Oil. 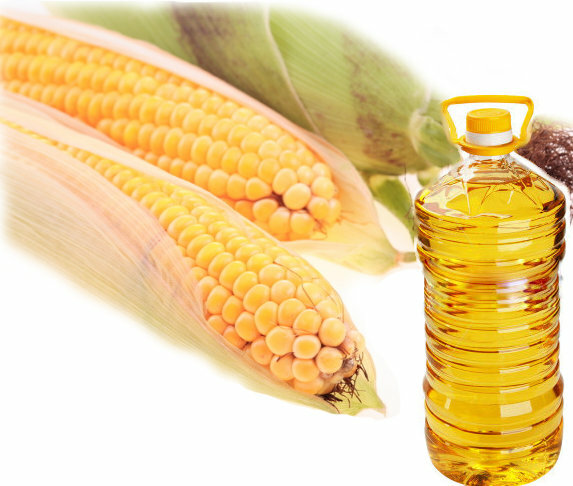 We are also acclaimed as the best quality Pure Refined Corn Oil Suppliers and Refined Corn Oil Exporters in Malaysia. We guarantee to deliver to your doorsteps the purest quality of Refined Corn Oil at the lowest market price. We ensure timely delivery of our products in the safest and secure containers. Our products pass several tests under the supervision of highly experienced professionals before reaching out to the common market. We are offering refined corn oil.